Healthcare practitioners face many challenges in their daily work; searching for the supplies they need shouldn’t be one of them. 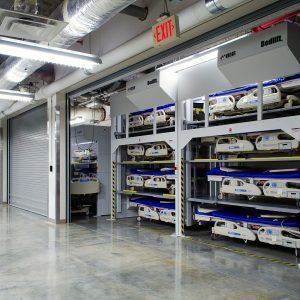 Many hospital supply rooms are more like cramped closets, making it difficult to control inventory and find exactly what’s needed for each patient. 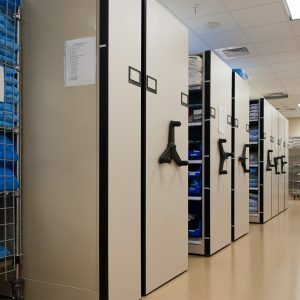 For healthcare personnel, disorganized bulk storage can mean spending more time hunting for supplies and less time caring for patients. 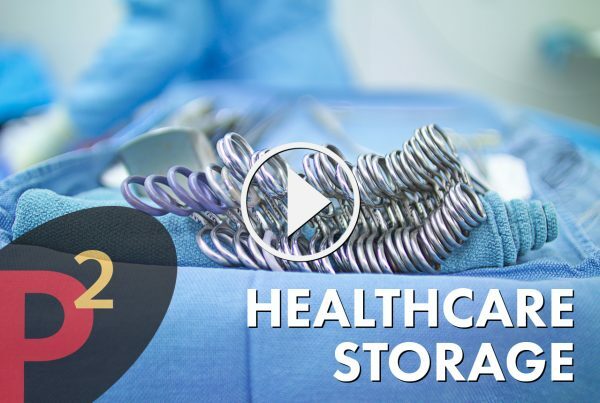 We’ll help design a healthcare storage solution for your supplies, pharmacy, or operating room that makes your process more efficient and gets you back to caring for patients. 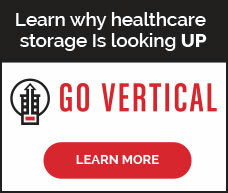 Healthcare storage doesn’t have to be boring. Check out some of the most innovative, state-of-the-art solutions on the market. Functional, ergonomic, powerful, beautiful. Change the way you view storage. 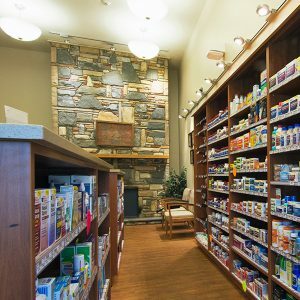 Whether it’s high-density mobile shelving (bulk storage) or static shelving for storing medications (active storage), or lockable cabinets and drawers for narcotics, organization and security are especially important in these busy, critical spaces. The right dose of design can make for a healthy change, whether it’s FrameWRX shelving for compound room storage or a personalized workstation or staff lounge utilizing modular casework. In surgical cores and operating rooms, ready access to clean, sterilized surgical tools and other supplies is a non-negotiable requirement. Convenience is central to successful outcomes. Our solutions make it easy to create additional storage, assure the integrity of surgical packs (no pinhole tears!) and even offer valuable expandability should future need require. Simple, sturdy construction and easy installation mean immediate results for your busy team. In these critical spaces, patients are often awake during minimally invasive procedures. When combining access for professionals and clean aesthetics for the patient are desirable outcomes, using modular casework for in-suite storage is the right call. Casework is customizable, which allows it to hold items of different types and sizes. It’s also covered on all sides to help prevent contamination, while tempered glass fronts easily allow medical staff to see what’s inside. 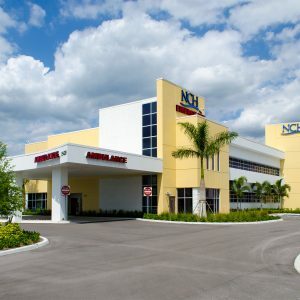 A nurse’s time should be focused on patient care, but the design of a healthcare facility can force them to spend too much time tracking down supplies and medications instead. Attractive, functional storage like the CoreSTOR Patient Server creates a decentralized clean supply storage right in a patient’s room. That translates to easier stocking and fewer patient disruptions. Modular casework options for nursing stations, modular shelving for clean supply storage, custom-designed isolation gown storage and medical room storage deliver supplies attractively, right where they’re needed. The number of supplies that come into a medical facility is staggering. Effectively and efficiently organizing, managing and quickly delivering those supplies to various departments – before they run out – is a constant challenge. While storage space design is often an afterthought, we can help you make the most of even the most cramped scenarios. Whether it’s compact shelving, vertical carousel systems or innovative ideas for walk-in coolers, there are more options than you might realize. 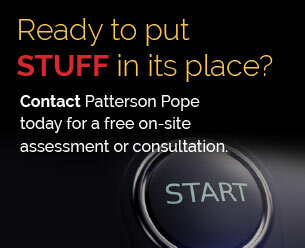 In medical facilities across the country, storage is always at a premium. Bulky items can take up space and make access difficult, while smaller items can be easily misplaced. Finding the right way to secure these items can be challenging. Whether they’re large pieces like extra beds and wheelchairs, or smaller things like crutches and other orthopedic supplies, the right solution can save time and eliminate stress. 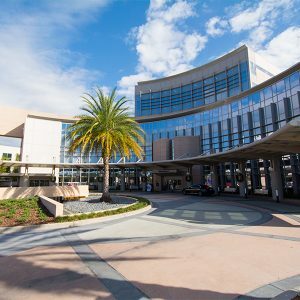 Safety and security are as important in a medical facility as anywhere else. We offer a variety of locker sizes and styles to accommodate any need. Whether it’s laminate lockers in a private staff area or public area, lockable freezers for biohazardous material, or metal lockers for convenient supply storage, the options are more diverse than you imagine. Some can even be outfitted with electrical connections and small-item storage. Form and function come together in perfect harmony to deliver workable solutions that last.